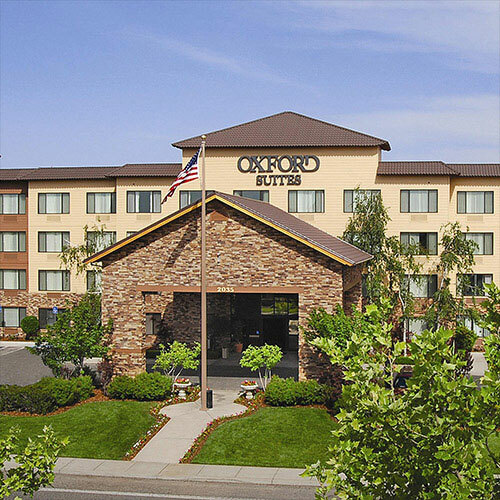 The hotel offers the convenience of being walking distance to Chico Mall and several restaurants. Made-to-order omelets are on the breakfast menu. An evening reception is offered Mon-Sat. Smoke free premises. 184 units, some two bedrooms, efficiencies and kitchens. 4 stories, interior corridors. Accessibility (Call). SR 99 exit 384 (E 20th St), just e, then just s. 2035 Business Ln 95928.
sauna, hot tub, steamroom, exercise room. check-in 4 pm, 2-14 night minimum stay - seasonal and/or weekends, 30 day cancellation notice-fee imposed, pet friendly (call for restrictions/fees. ).